Our goal is to help keep your loved one as pain-free as possible, with family and friends nearby until passing. 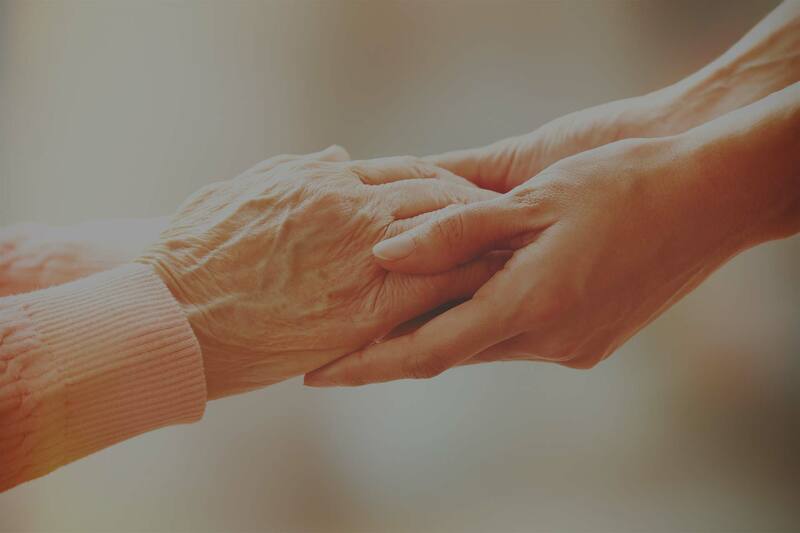 The hospice team develops a care plan that meets each person’s individual needs for pain management and symptom control. The person’s personal physician may also be included.